Here is Day 4 of the 100 reps to keep the doctor away. Because you are working on a new you, you are going to tricep dip into the new you. Dips can be done anywhere. Tricep dips on bench are probably the most common. Other ways are on the floor or a dips machine. I like tricep dips at home. Therefore that is what I'll be showing you how to do in the video today. As you know by now I like to do everything at home. Then I have no excuses to getting the WODs done. Since this is day 4 and by far the most challenging movement so far, I am curious to see how many people actually do all 6 rounds. This is more for my personal facilitation of human behavior. The dip is a very specific movement to strengthen your triceps. There has been studies done to prove that exercise makes you smarter. (Click here for an AWESOME book with those studies) As a result in your hard work (especially one as hard as a dip) your brain is more ready to learn new things. 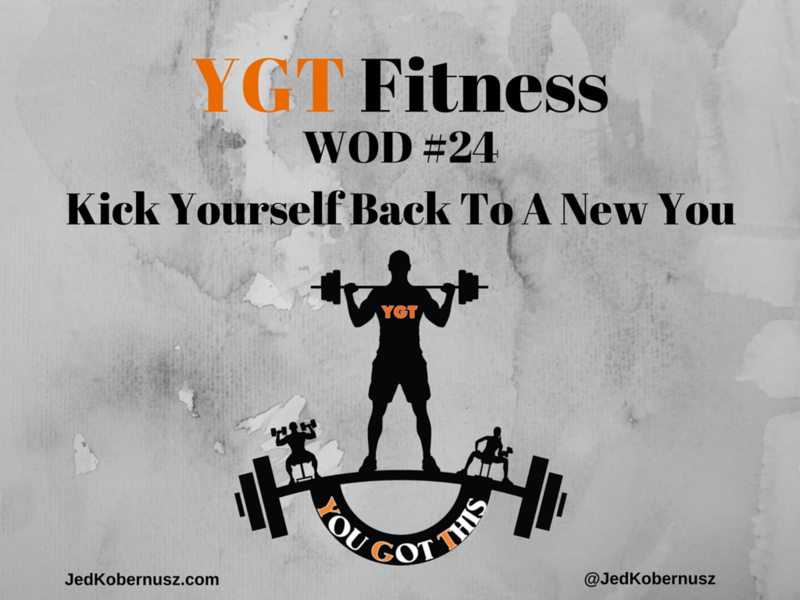 If you enjoyed this post about Tricep Dip Into The New You , retweet and comment below what was most noteworthy please. When becoming a new parent everything changes and I mean EVERYTHING. The new parent cardio and core movements in today's WOD will help you get back on track. Since we have had our children, our first child was born in 2012, I have made some honest mistakes when it comes to putting myself first. When we become parents, especially new Mom's, you start to search for an exercises for women. That happens because of the way your stomach looks after the pregnancy. Ab workouts for women don't have to be exclusively FOR women. I found that out the hard way. By putting everyone else first, the first month my daughter was born, only made me MORE stressed. My wife survived an Amniotic Fluid Embolism, therefore for the first month of my daughter's life I was both Mom and Dad. I'm not complaining because everyone is 100% ok today and I thank God each and every day for allowing us to live and love as a family. So speed up to today 2016. We have 2 kids, Molly and Samuel (which you have seen in my videos since WOD #1). They are my reason I put everything out there because as a parent I hope they see what hard work and passion will get them. So if you are looking for the best stomach exercises at home then look no further. Not only are they stomach exercises for women but men too. Lastly it will help you with cardio core and balance. If you enjoyed this post about New Parent Cardio And Core, retweet and comment below please. So with today's WOD you will be pushed to new levels. We have done this test at least one other time. If you have been following from WOD #1 all the way to today's workout, then you WILL be pushing up the new you. Think about it. If on day one I asked you to even fathom the thought of cranking out fifty to one hundred push-ups would you even think it was possible? I bet not. Even if you are not at that point you at least see that it all starts with YOU. 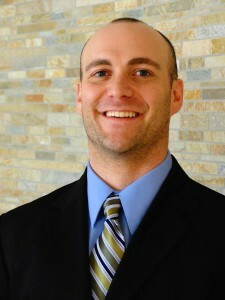 Be sure to check out today's episode of THE Exercise Physiology Show. I talk about how to burn EXTRA calories while sitting on the coach watching TV! Click Here To watch. Was this post about Pushing Up The New You helpful? Feel free to share with your friends if you got value. Have you ever looked for a kick yourself meaning? What does that mean to kick yourself? Well I would say most of us do this in a very negative way. 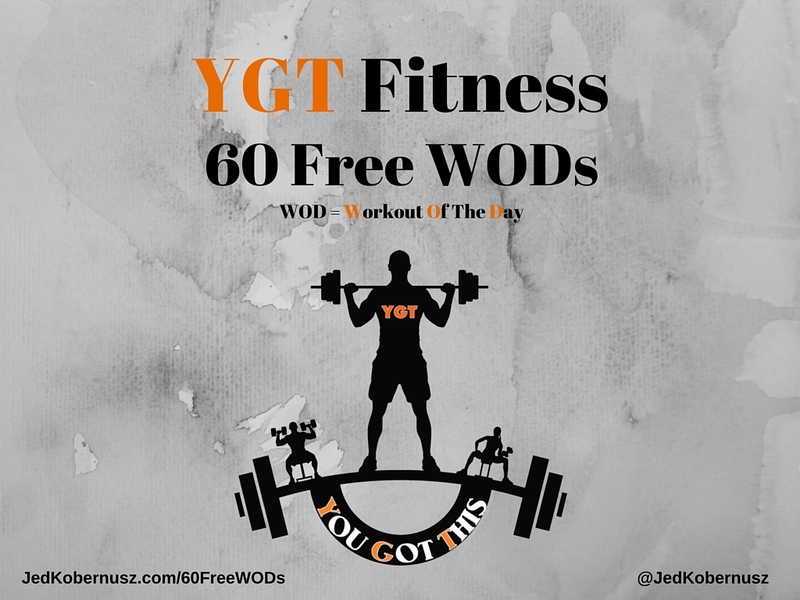 Let's spin that round and kick yourself back to a new you with today's WOD. In the video I show you exactly what it looks like. Let's also think about when you kick yourself in the foot. I bet that has happened. I have tripped over my own feet and that is a little embarrassing, but it you have to learn how to kick yourself up and move on! That's what life is all about having fun and going with the flow! Let me know what you think of this WOD. I would LOVE to hear your feedback! Check out other videos from my YouTube Channel. Was this post about how to Kick Yourself Back To A New You helpful? Feel free to share with your friends if you got value.